Is your property in need of expanding? Do you require extra space to accommodating your growing family? As the best supplier of builders home extension customers have seen, we can take an ordinary idea and turn into something truly special. 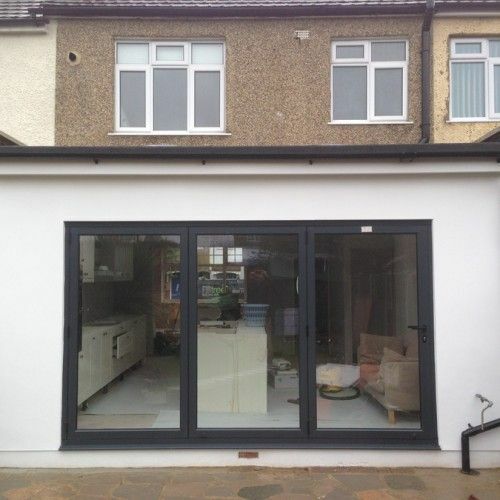 Whatever you’re looking for, our home extension builders will strive to meet your expectations by delivering an extension that is first-class. Whether you are looking to add a new feature to your home or to expand your existing space, Firtree Building Services are here to help. Our home extension builder team excel at projects that will add value to your property as well as much needed functionality. Moving house is an expensive undertaking, so if you wish to remain where you and save yourself a fortune and enlist our professional builders instead. What can Firtree Building Services do for you? At Firtree Building Services, our home extension builders understand that not everybody’s needs are the same. Perhaps you’re looking for a small extension to house an office space? Or a larger extension that can support a double bedroom or even a nursery? As the most considerate builders home extension clients have experienced, we seek to better understand your requirements. We will be happy to sit down with you to discuss your needs. Our goal will be to identify the most complementary materials to ensure that your extension fits harmoniously with the rest of your property. 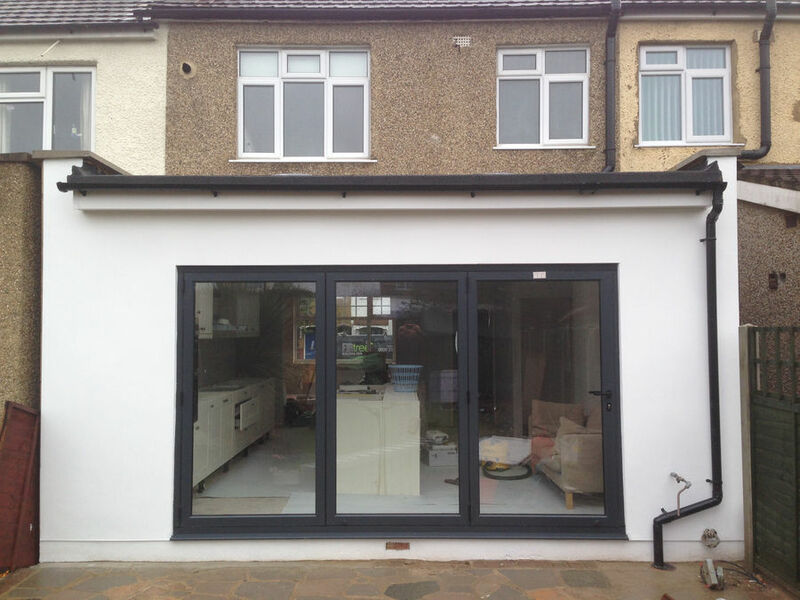 Our home extension builders can adapt their approach to accommodate classic, contemporary, and modern styles. Every design is tailored to the individual, so your extension will be bespoke to you. Once you are happy with the design and our FREE quote, we will arrange a time for our home extension builder to commence work on your property. 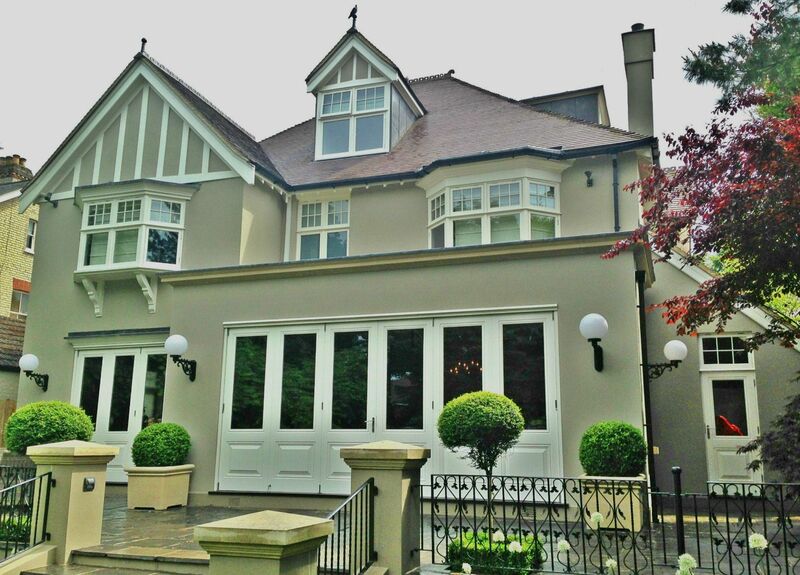 From the foundations to the brickwork, roofing and interior, all aspects will be handled by our professional team. All extensions will be built to industry standard and will incorporate all of the latest energy saving technologies such as spray foam insulation and double glazing. Upon completion of your project, our home extension builders will give everything a clean down and tidy away any building waste that may be present. Any new carpets, surfaces, and furniture will be fully protected by plastic drapes which we will remove once we are finished. A home extension builder will then check any fittings and appliances to ensure that everything is working correctly. 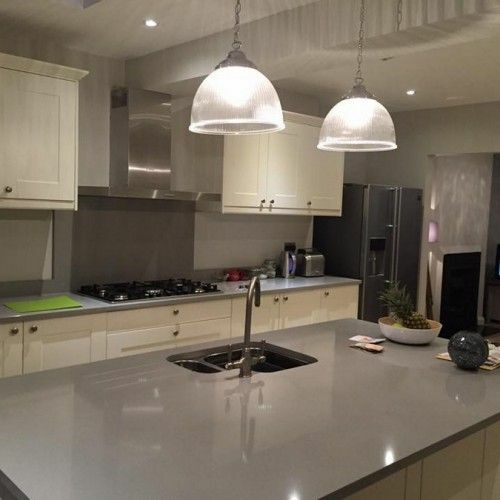 Once all checks are completed, and your extension is neat and tidy, we will sign off the project and supply you with the necessary certificates. If you have any questions regarding our home extensions, do not hesitate to speak with a member of our team. Alternatively, why not check out our loft conversions page to see how we can unlock your lofts’ full potential. Why choose our home extension builders? 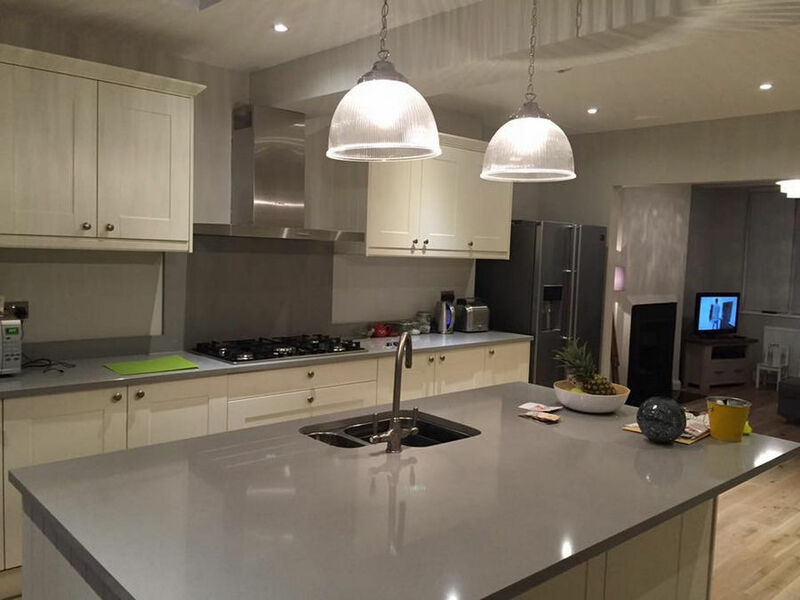 Welcome to Firtree Builders – the number one choice for home extension builder services. When you contact our established building company today, you will discover a whole world of possibilities. As Enfield’s leading extension and loft conversion specialists, we are committed to helping you to get the most out of your property. Whether you wish for us to work with your preferred architect, designer, or engineer, or manage the project ourselves, you can expect truly exceptional results. 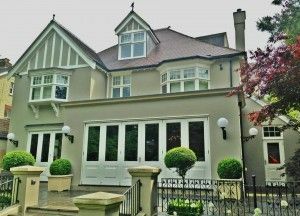 As the finest builders home extension customers have encountered, we are dedicated to providing a service that sets us apart from other building companies. With a ten year guarantee available on all projects, it is little wonder that our FMB member company has been listed as a trusted trader by Which? magazine. Looking for more inspiration? Take a look at our gallery now to see what we offer. Get in contact with Firtree Building Services today on 07957 574 604 and enlist our professional home extension builders.